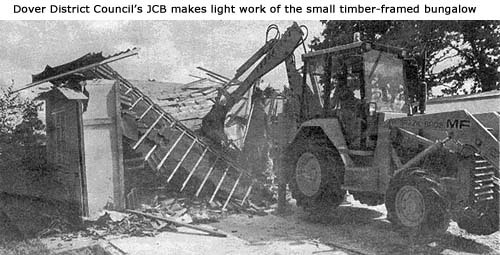 Dover District Council acted dishonestly and illegally when they destroyed my home. And that is a fact which is confirmed by the outcome of their own investigation. I purchased my property through an estate agent in June 1984 and employed the services of a local solicitor who carried out all the necessary searches and enquiries. 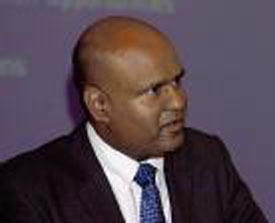 At the time of purchase the bungalow had been in lawful residential use since 1928. Yet, at a meeting less than 4 weeks later David Sturt, the Council’s Director of Planning, deceived the planning Committee by presenting incorrect and misleading information to support his recommendation that my home be demolished. Evidence proves that the decision to demolish the bungalow was based on a combination of confusion, half-truths, manufactured evidence and downright lies from Dover District Council officers. 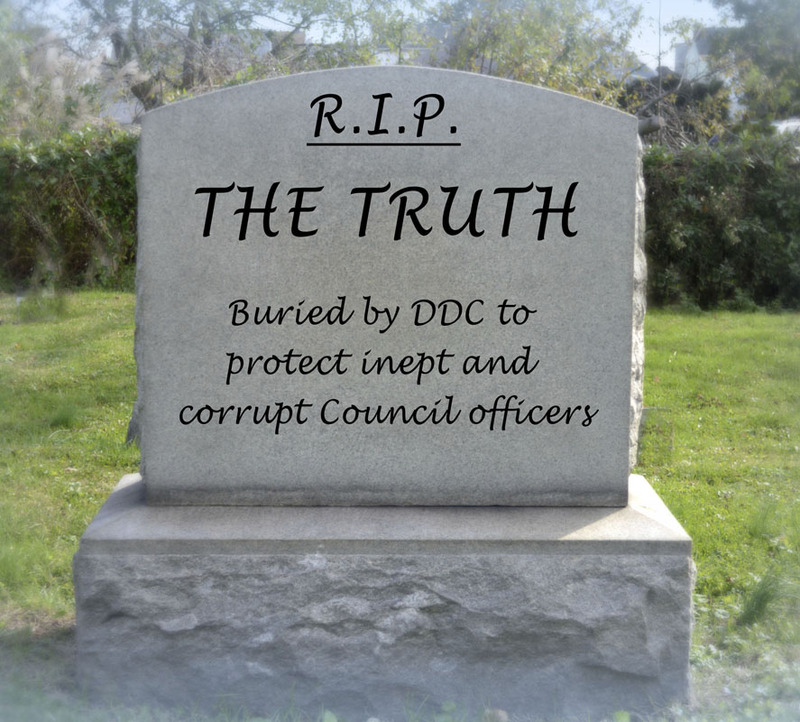 Dishonesty, corruption and covert manipulation of the rules by Council officials has ruined many lives. None more so than in the case of the notorious killer Albert Dryden. Hopefully this web site will enlighten people as to the unsavoury tactics used by district council officials. 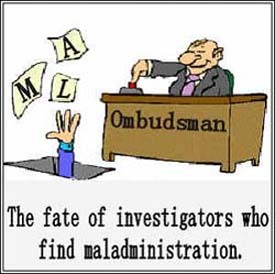 It appears that council corruption may be widespread in this country and consequently the number of web sites exposing maladministration and injustice is increasing. He chooses to ignore his own evidence and so the dishonest actions of Dover District Council Planning Officers continues to be covered up.